Samsung Electronics today announced a new advanced display technology for the HMD Odyssey+, bringing true-to-life visuals to its entry into the Windows mixed reality space through the Windows Mixed Reality Platform that delivers an improved life-like and immersive experiences. 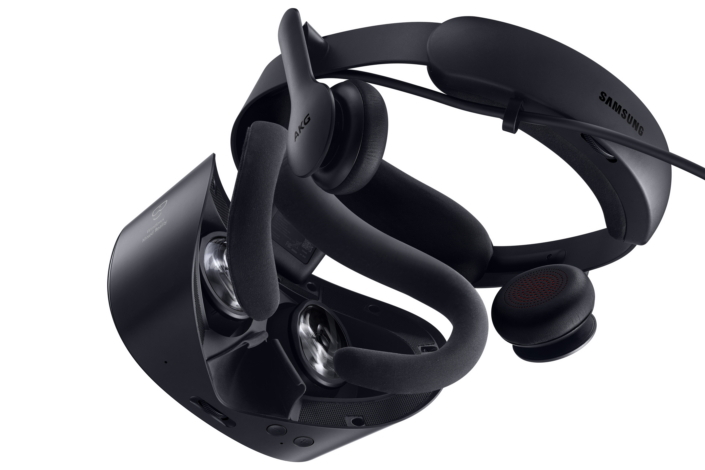 The Samsung HMD Odyssey+ will be available in the US starting October 22, 2018 at the Microsoft store and Samsung.com, and will be soon available in other regions including Korea, China, Hong Kong, and Brazil. 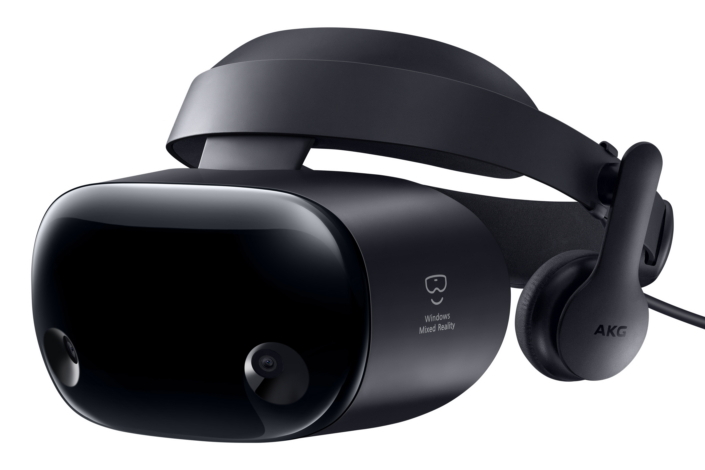 The Samsung HMD Odyssey+ will also be on showcase at Unite Los Angeles at the Microsoft booth 309 +310 from October 23 – 25, 2018. 1 Samsung Anti-SDE AMOLED Display solves SDE by applying a grid that diffuses light coming from each pixel and replicating the picture to areas around each pixel. This makes the spaces between pixels near impossible to see. As a result, your eyes perceive the diffused light as part of the visual content, with a perceived PPI of 1,233PPI, double that of the already high 616PPI of the previous generation Samsung HMD Odyssey+. 2 1,233PPI is the perceived resolution and actual resolution is lower.